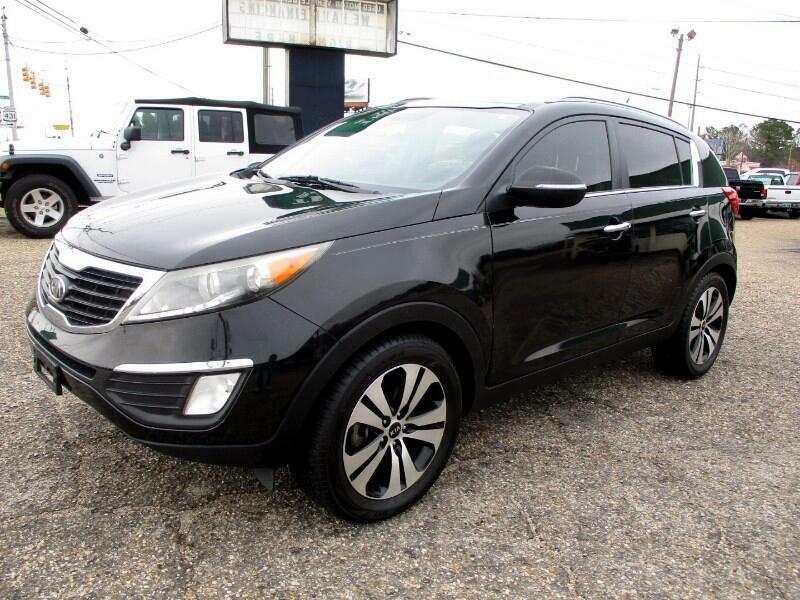 2012 Kia Sportage EX with 92K miles. Leather, pwr seat, back up camera, panoramic roof, alloy, heat/cool seats, good tires. Very nice mid size, great gas mileage.